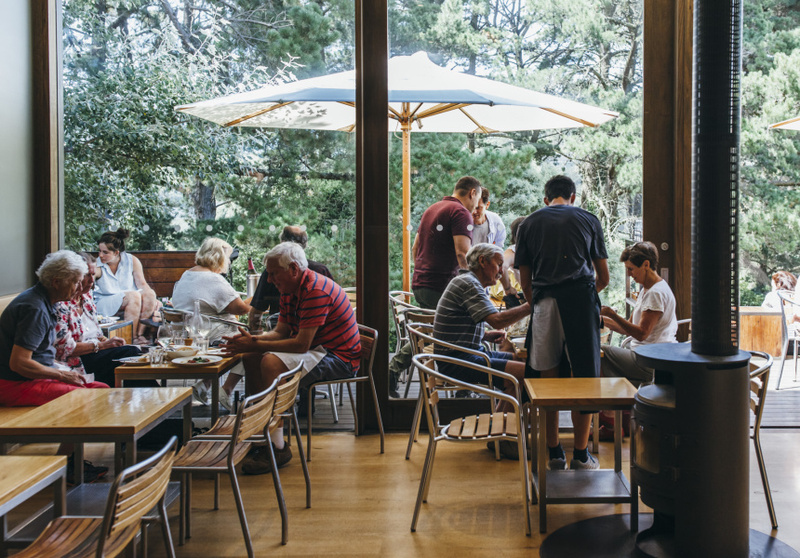 Foxey’s Hangout is a beautiful spot to enjoy local food and a glass of sparkling. Brothers Tony and Michael Lee opened Foxey’s cellar door in 2005, and it remains a hands-on, intimate operation. The site is known for its chardonnay and pinot noir, which the brothers blend into many iterations. The white sparkling is a blend of both grapes; and a sparkling shiraz tastes like grown-up Ribena. Grapes are grown across five vineyards, but the wine is all made on-site. On weekends, tastings are held upstairs among the barrels and bottling line, where you can learn every step of the process. If you want to go one further, book a private class with Michael, where you can blend a sparkling to suit your palate, bottle it and take home. The main space encompasses a tasting corner, open kitchen and seating that spreads from a cosy interior to a sunny outdoor deck. 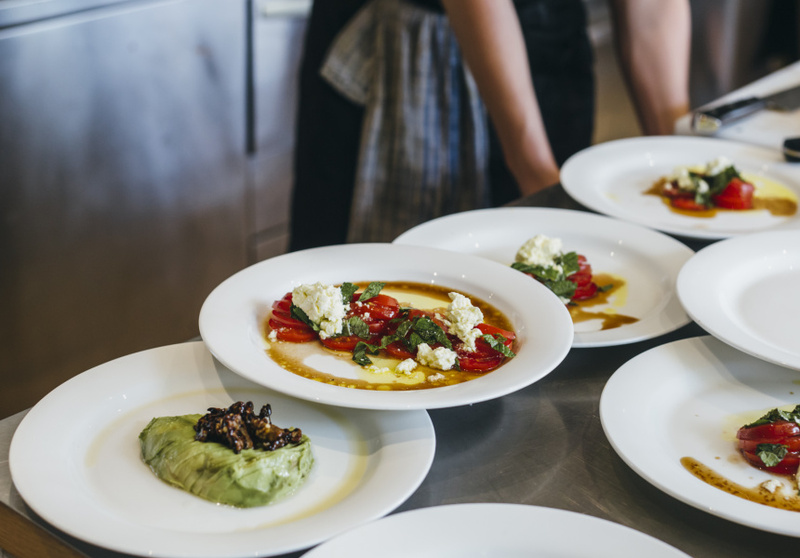 The menu includes small share plates such as seared salmon with miso mayo; tomatoes with feta and mint; avocado with walnuts and pancetta; and blue cheese with figs in port. 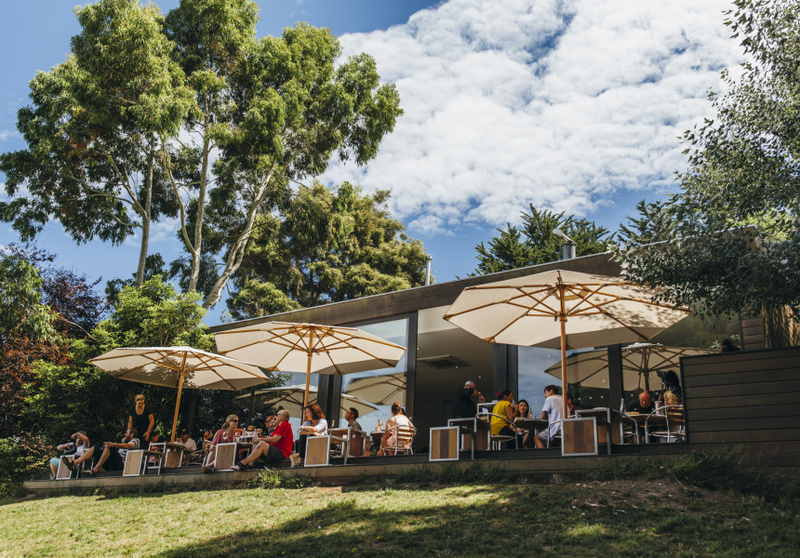 Explore Red Hill further in our detailed Out of Town to Red Hill guide.